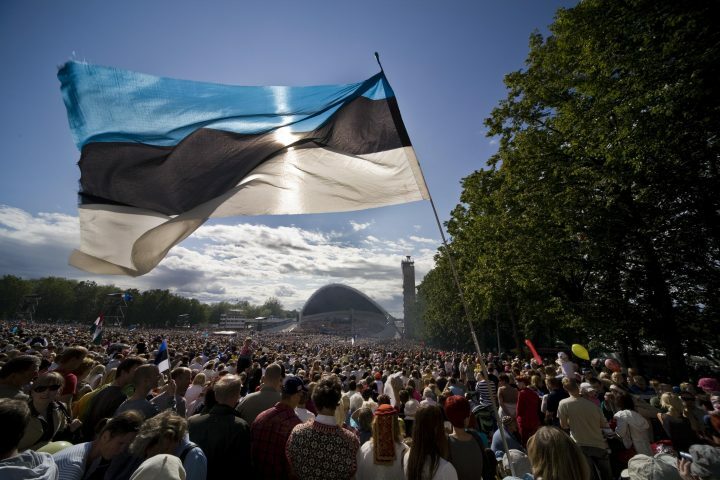 Austria recognised the Republic of Estonia on 26 June 1921 and again after the restoration of Estonia’s independence on 28 August 1991. Diplomatic relations between the two nations were re-established on 8 January 1992. 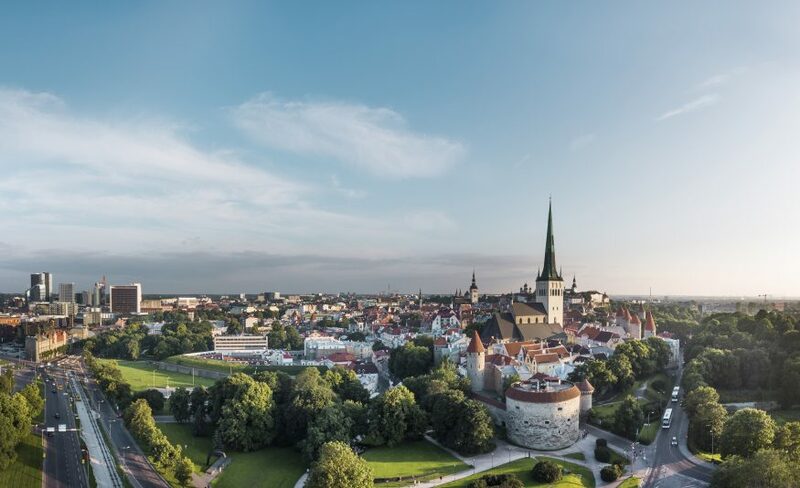 The formal opening of the Austrian Embassy in Tallinn in October 1997 was attended by Austrian Foreign Minister Wolfgang Schüssel. Bilateral relations between Estonia and Austria are very good and co-operation is extensive, covering close communication in political relations as well as in the areas of economy, education, and culture. The Estonian Ambassador to Austria Toomas Kukk presented his credentials to the president of Austria on 19.09.2018. 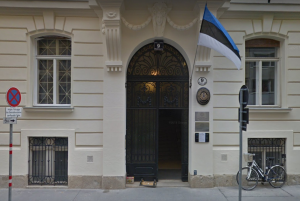 Previously Estonia has been represented in Vienna by ambassadors Rein Oidekivi (2015-2018), Eve-Külli Kala (2010-2015), Katrin Saarsalu-Layachi (2003-2009), Mart Laanemäe (1999-2003), and Toivo Tasa (1995-1999). 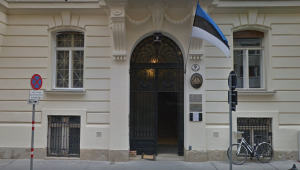 For more information about the bilateral relations of Austria and Estonia, please visit website of Ministry of Foreign Affairs of Estonia.